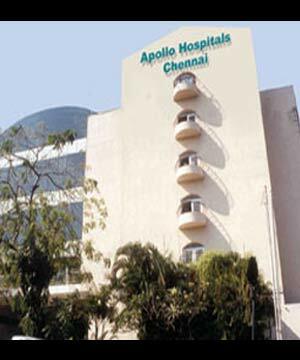 Apollo Hospitals, Chennai was the first hospital to be established by the Apollo Group in 1983. Today Apollo Hospital, Chennai is one of the most respected hospitals in the world, specialising in cutting-edge medical procedures. With more than 600 bed capacity, separate ward for medical tourism patients, Apollo Hospital, Chennai has over 60 departments spearheaded by award-winning doctors who are skillfully supported by dedicated patient-care personnel. 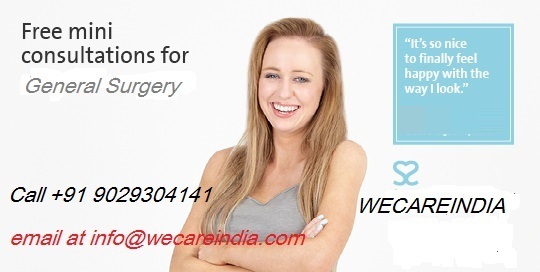 Apollo Specialty Hospital, Chennai is a specialised hospital with 150 bed capacity mainly for cancer treatment and surgery. With a separate unit for Bone Marrow Transplant, 2 Linear Accelerators and X knife, the most comprehensive cancer treatment including stereotactic radiotherapy and chemotherapy is provided. Spine Surgery at Apollo Hospitals, Chennai is a specialised department with India’s leading spine surgeons based at the hospital. With four excusive spine surgeons having USA / UK / International experience, Apollo Hospitals boosts of Advanced Spine surgery centre in India.